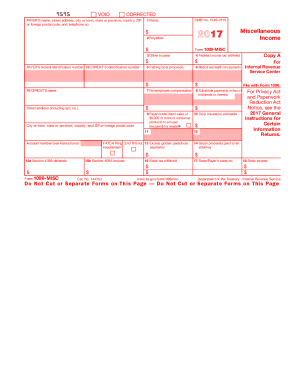 1099 Div Form is not the form you're looking for?Search for another form here. 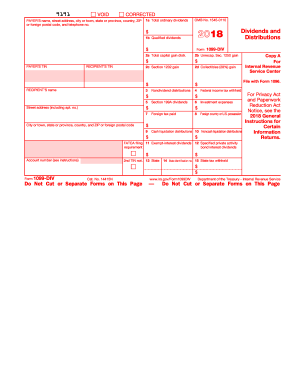 2015 Instructions for Forms W-2 and W-3, Wage and Tax Statement and Transmittal of Wage and Tax Statements ...... 2015 Instructions for Form 1099-DIV . 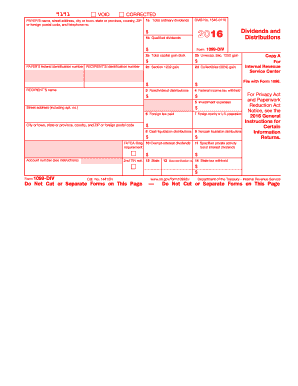 Taxpayers are able to access the interest and dividends tax forms and form ... and Dividends Tax Estimated Quarterly Payment Forms (Version 1.1 07/2015).